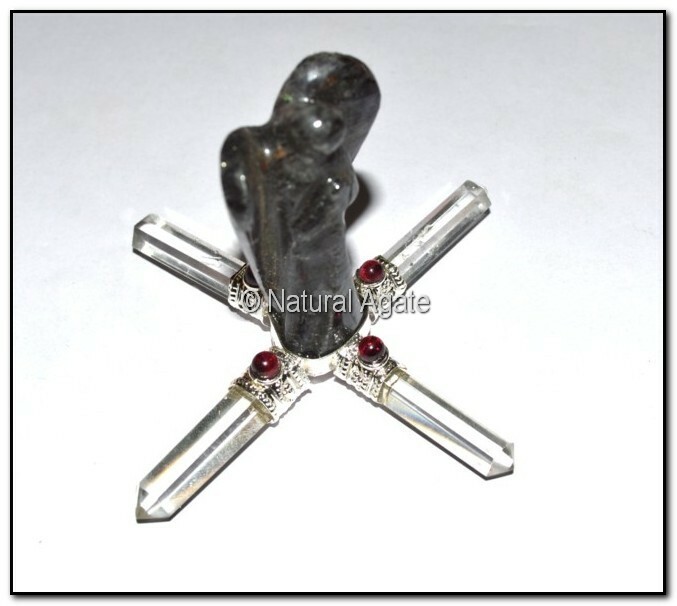 Blue Aventurine Angel Generator helps you to access spiritual energy. It is best used while meditating. You can get this beautiful energy generator from Natural Agate.